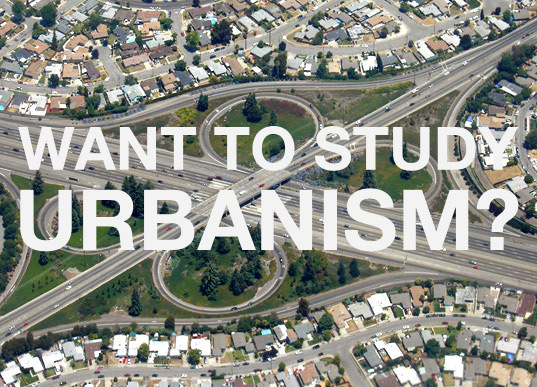 Looking for a masters in urbanism? Apply now! LIMITED PLACES – APPLY NOW! If you are looking for higher studies in the areas of urbanism, urban design, landscape architecture or regional planning and feel a strong commitment to sustainability, our masters program in Barcelona may be the one for you. The Master in Regenerating Intermediate Landscapes is a unique new program that addresses the urgent demands on our planet’s urban condition with a holistic approach, providing a unique methodology for regenerating complex contemporary landscapes that encompasses practices from urban design to landscape architecture at a scale between neighborhood and region. Focusing on the intricate field of intermediate landscapes, the course focuses on the regeneration of urban sprawl, informal settlements and the preservation of cultural landscapes in order to build a more efficient and sustainable metropolis. The official course is located in Barcelona at the ESARQ-UIC (Escola Técnica Superior de Arquitectura-International University of Catalonia), and features an impressive line-up of both local and international professors from prestigious universities including Juli Esteban Noguera, Clara Irazábal, Julia Koschinsky, Regina Meyer, Jacqueline Pólvora, Joaquin Sabaté, and Reena Tiwari, among others. For more information about the program and admissions, browse through our main menu or visit the university website. To apply directly online, click here!